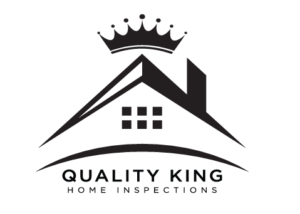 Why Choose Quality King Home Inspections? We have over 20 years as FEMA housing inspectors, so we’ve seen it all. We’ve had the honor of helping people since 1996 through almost every major disaster in the United States. We are accessible and give you support throughout the home inspection process. Over 20 years of experience in inspections helps us know what to look for. We provide the most user-friendly, helpful home inspection report in Long Island. Call 631-521-4429 to schedule an inspection or tell us a little about your home – square footage, age, location and we’ll get back to you as soon as possible!